Wow, 2015 has gone fast! It’s been a crazy year, and while we Ferrets are not too eager for it to be done already, we’re also very excited for 2016. We have some awesome stuff coming up! I’ve been told that rhyme is dead. The mark of a beginner. No good poet uses it. I’ve been told that rhyme is beautiful, but only when the natural pause in reading falls anywhere BUT the end of the line, because that’s the mark of poor style, used by teenagers and children’s lit wannabes. I’ve been told that free verse is sloppy, an essay with pretty words hacked into prettily-shaped lines, but not a poem. I’ve been told that love and death and melancholy are overdone, and there is nothing new to say about them. I’ve been told that traditional forms, like the sonnet, are no longer relevant for the poet of today, because traditional forms are strict and musty, good only for writing class exercises. 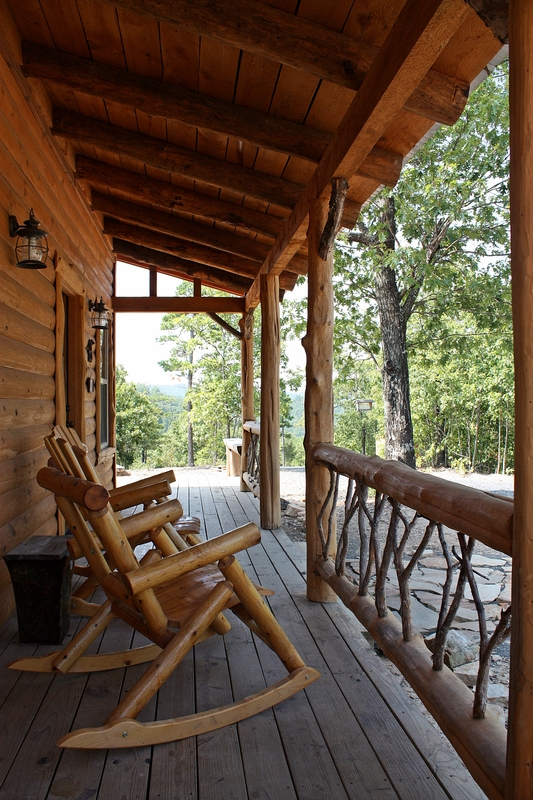 I’m writing this post as I’m sitting on the porch swing of a cabin on top of a mountain in the Ouachitas of Arkansas. That means I have good, old-fashioned pen and paper in my lap, seeing as I left the technology at home in Oklahoma. Being in a place like this resets everything creative in me, and I could more than happily spend weeks secluded here. Without the internet, cable, traffic sounds, street lights, and crowds of people, I am at peace. In fact, this morning I heard a small plane cross overhead and I ran down the porch to see it. I haven’t heard a plane in 3 days. It’s already turned into a novelty. I love children’s stories and poetry. I love them even more when they dance on the line of the macabre, teasing their readers with things that go thump in the night and encouraging goose bumps that chase that wicked chill down your neck. The thrillers and tales of horror in adult publishing often become so immensely gory and vulgar that we lose the innocence of the not-quite-right. This is where macabre children’s lit comes in. ‘Underneath the Juniper Tree’ was first introduced to me by Gordon Warnock, a literary agent I met at my first writing conference. He suggested that with my affinity for both reading and writing dark children’s lit, I might be fond of reading the online magazine and possibly even submitting to it one day. I’ve read the magazine off and on since early 2012, and finally got up the nerve to submit my own work just this last April when they hosted a contest with the prompt word ‘dissect’. Rebekah helped kick-start the idea that became the finished piece, and just this month “Following in Daddy’s Footsteps” was published in the Spring issue. As a poet, my venues for publication and sharing work are often very different from that of novelists. Journals and magazines are key, and a brilliant way to discover new work from poets and short story writers both old and new. ‘Underneath the Juniper Tree’ is a hidden gem in the sometimes too-populated world of literary magazines and is well worth the time to check out the unique artwork, stories, and poetry inside. You can find them on Facebook and read all of the issues on ISSUU. Have you ever read or written any macabre children’s lit? I’m always looking for more examples so make sure to drop a comment if you have some to share! As I’m writing this post I feel nearly obstacle-free in my creative writing pursuits… or about as close to that as the ‘real world’ ever lets me come. I feel ready to take on the world and work ‘til all hours of the morning and night, playing with words and creating magic through verse. How can you not feel refreshed out in this? 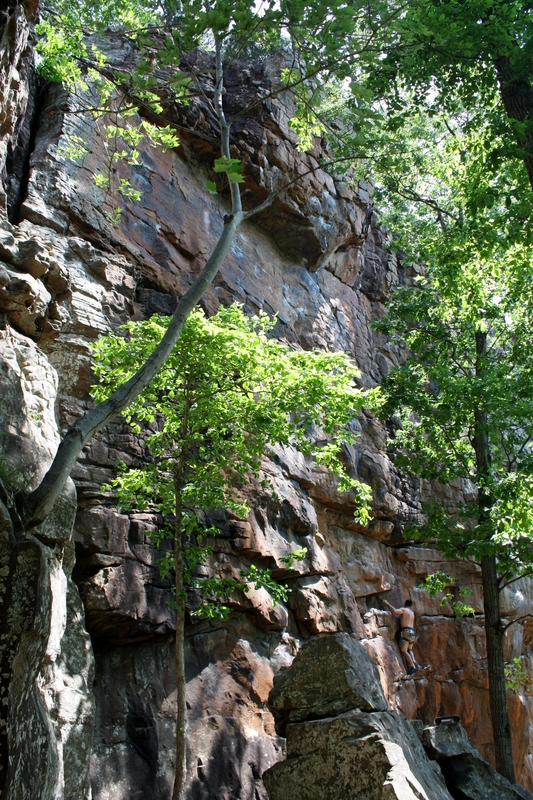 In all honesty I do have an unfair advantage right now, having just returned from a two-day writing retreat in the middle of the Ozarks. Let me tell you, the lack of cell phone reception has never been so glorious. I feel refreshed, reenergized, and like the nature we surrounded ourselves with has refilled my creative pool. But by the time this post is available to you, our readers, I’ll be bogged down once again in the unforgiving grind of an office day job, laundry, dishes, grocery shopping, and all of those other things life requires of me and yet I hate to do.